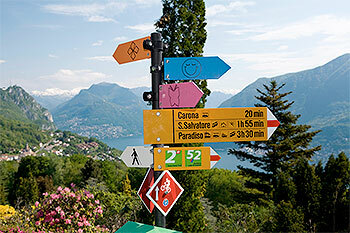 Situated at 602m above sea level, built by artists and uniquely situated between Monte San Salvatore and Monte Arbostora (822m) stands a 1000 year old village. 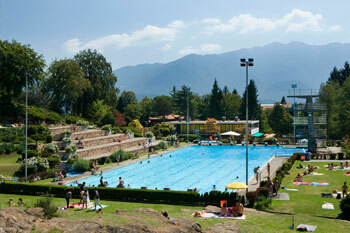 The town hosts approximately 600 inhabitants which doubles during the summer months. Endless possibilities present themselves to enrich your vacation to your heart’s content. 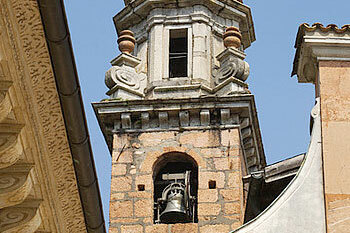 Carona possesses the rich diversity of five beautiful religious buildings. 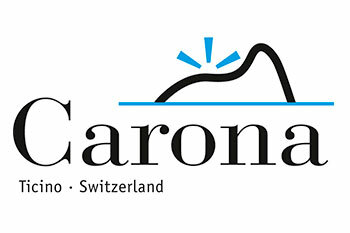 These visual treasures are described in the specific guide which can be a found everywhere in Carona. This park with its 62.000 sq. 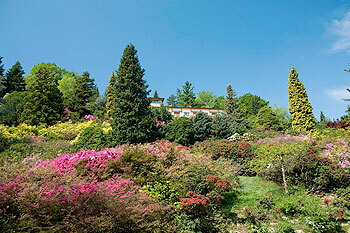 meters has the largest and most varied collection of azaleas, rhododendrons and conifers of the entire Insubric Region. 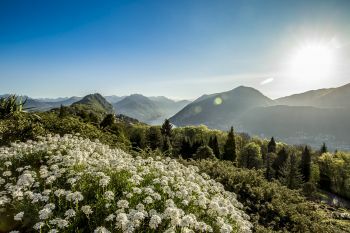 There is also a breathtaking view from the park overlooking the immediate surroundings all the way to the peaks of the Alpine chain. Splash e Spa Tamaro, an innovative new tourist attraction, unique of its kind, is the first waterpark covering more than 10,000m2 dedicated to leisure and well-being, offering aquatic leisure activities together with Spa and Wellness treatments - all inside a single complex. 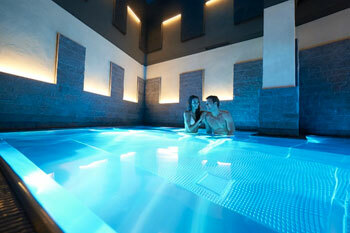 Splash e Spa Tamaro boasts more than 7,000m2 of Splash and 3,000 m2 of Spa incorporated under three separate Domes. Leisure and well-being will be centre-stage in each of them. 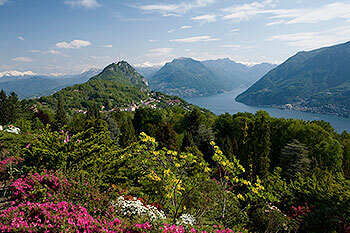 Casa Camuzzi where Hermann Hesse lived between 1919 and 1931.From his apartment, he had a marvellous view overlooking the lake of Lugano. 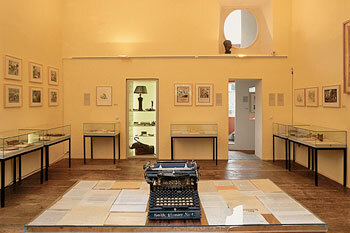 A permanent exhibition brings back to life Hesse's 40 years in Montagnola. The many personal belongings, photos, books and watercolour paintings show not only the writer, but also Hesse as a private person. 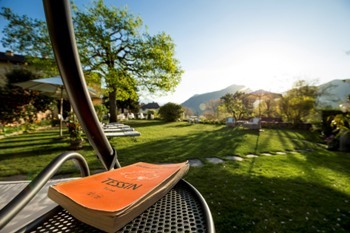 There are only a limited number of rooms available for booking online at certain times. 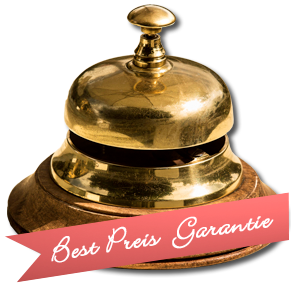 Do not hesitate to call us directly!